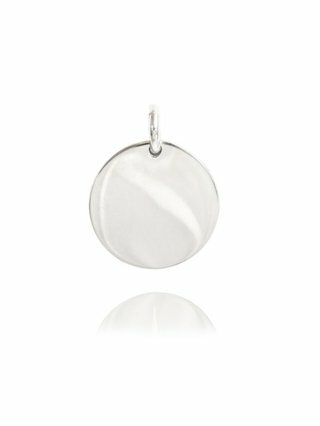 The Ternary Timeless medium round coin pendant Sterling Silver is perfect for engraving. 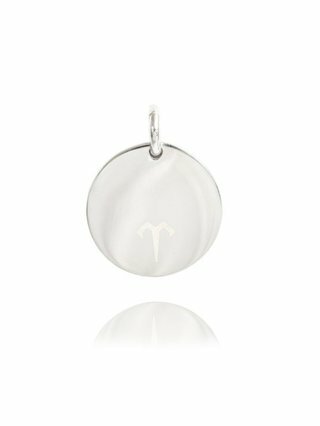 Perfect for gifting and to personalise with initials of your choice. 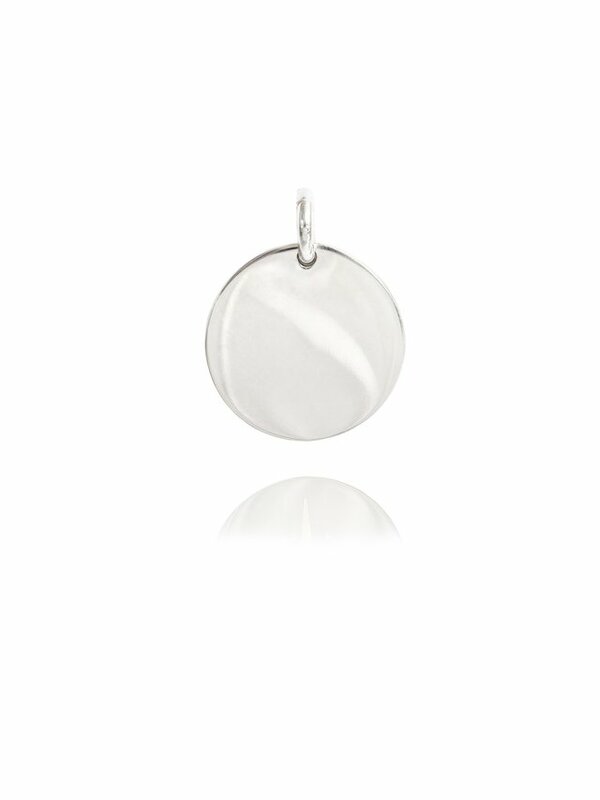 Add on to a chain or bracelet to add a personal touch. Sold on its own without chain. 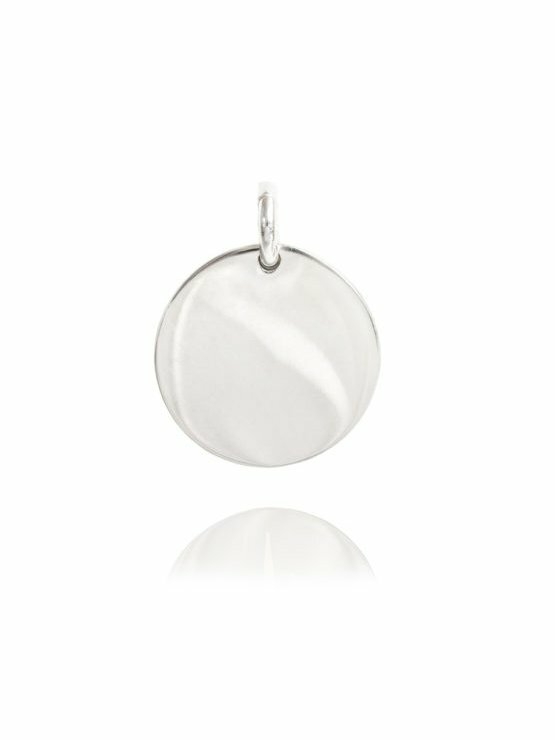 The Ternary logo features on the reverse, Coin is 1.8cm in Sterling silver. Complimentary gift wrapping. For personalising, this coin will take one or two initials. Choose either an Italic or Serif font and detail your font choice and Initial in the order/delivery notes when checking out. 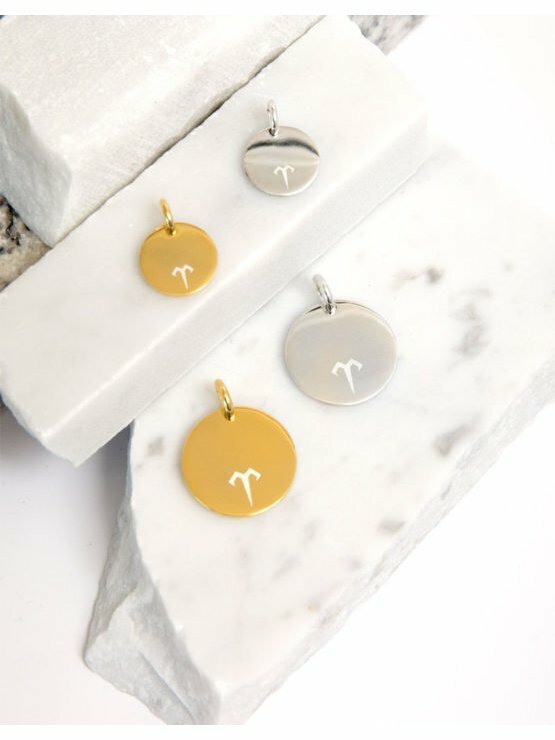 Please note a longer delivery time for personalised pieces to allow for engraving.